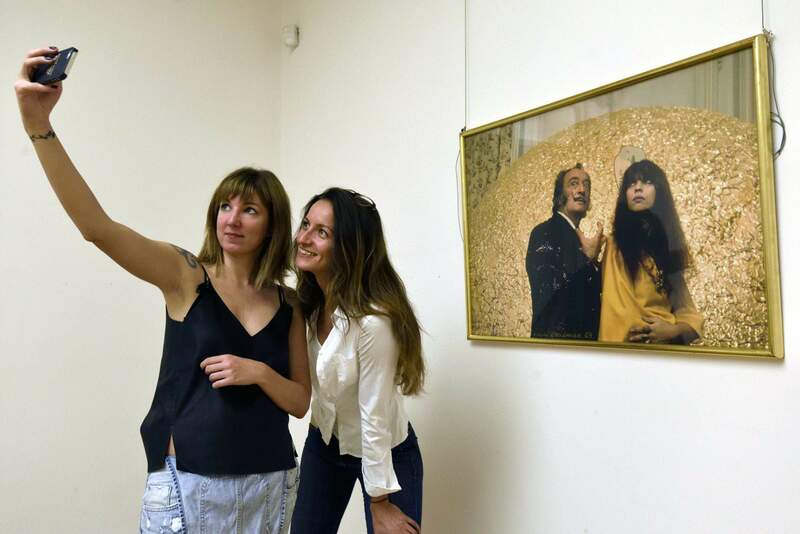 Kultura.hu reports that a Salvador Dalí exhibition opens on the 28th this month in the Regional Art Center (RAC) in Szeged. 60 pieces of the artist’s graphics and statuettes will be on display until September 24. The RAC gives a discount to visitors: the entrance fee is a symbolic 500 forints (1.6 euros), for which you can buy souvenirs inside the museum. Róbert Nátyi, art historian, is the Dalí exhibition’s curator, who, said at the press conference that the team at the Regional Art Center is trying to present works of great artists. The Regional Art Center celebrates its tenth anniversary this year, with spectacular exhibitions. Earlier this year, the dreamlike photos of Jan Saudek, Czech photographer, were on display, and later Alfons Mucha’s pictures. The exhibition is on display until the 24th of September, where spectators can admire the multi-layered art of the surrealist master. Among the 60 artworks, the earliest works of Dalí are present, as well as his artistic reproductions, lithographs, etchings, statuettes, bronze statues and ceramic bowls. This exhibition will guide you through the characteristic surrealist period of Dalí, who is considered to be the world’s most popular and rebellious artist. There will be several portrait sculptures, large photographs and applied arts creations, based on Dalí’s works. According to Nátyi, these pieces are on exhibition to bring visitors closer to the Catalan artist and to his artistic style. The RAC offers a discount to visitors on this occasion. The entrance fees to all of the exhibitions are 500 forints (1.6 euros). However, this is rather symbolic, as the ticket serves as a coupon, with which you can visit another exhibition, or you can buy gifts, books, artworks, or a ticket to the Szeged Open Air Festival. If you’re interested in other museums and exhibitions outside Budapest, check out this list! The Dalí exhibition is on display between the 28th of July and the 24th of September. For further information, visit the RAC’s website.